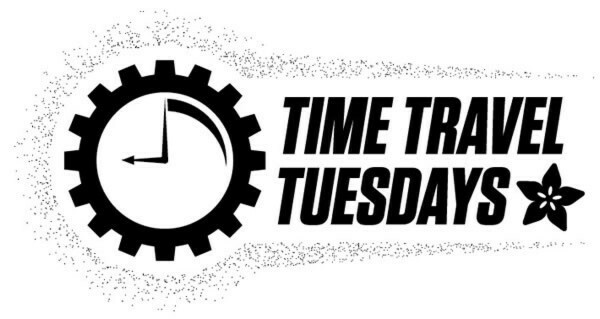 Time Travel Tuesday #timetravel a look back at the Adafruit, maker, science, technology and engineering world « Adafruit Industries – Makers, hackers, artists, designers and engineers! 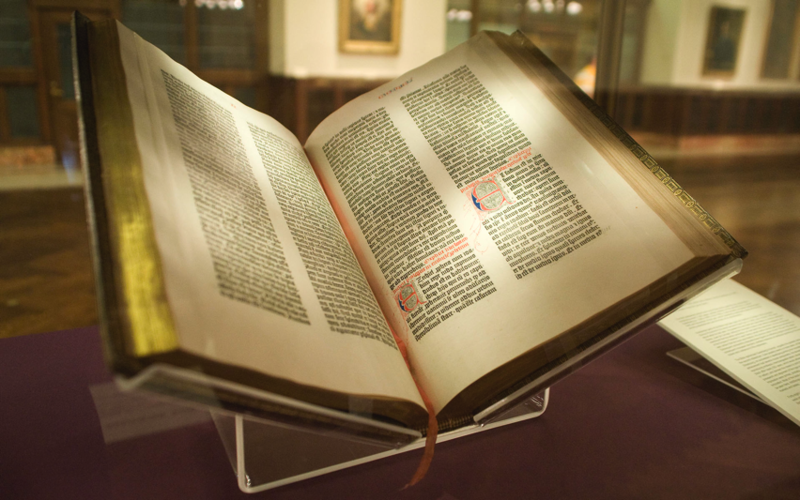 1455 – Traditional date for the publication of the Gutenberg Bible, the first Western book printed with movable type. The Gutenberg Bible (also known as the 42-line Bible, the Mazarin Bible or the B42) was the first major book printed using mass-produced movable type. It marked the start of the “Gutenberg Revolution” and the age of the printed book in the West. Widely praised for its high aesthetic and artistic qualities, the book has an iconic status. Written in Latin, the Catholic Gutenberg Bible is an edition of the Vulgate, printed by Johannes Gutenberg, in Mainz, in present-day Germany, in the 1450s. Forty-eight copies, or substantial portions of copies, survive, and they are considered to be among the most valuable books in the world, even though no complete copy has been sold since 1978. The 36-line Bible, believed to be the second printed version of the Bible, is also sometimes referred to as a Gutenberg Bible, but is likely the work of another printer. 1886 – Charles Martin Hall produced the first samples of man-made aluminum, after several years of intensive work. He was assisted in this project by his older sister Julia Brainerd Hall. His initial experiments in finding an aluminum reduction process were in 1881; he attempted, unsuccessfully, to produce aluminum from clay by smelting with carbon in contact with charcoal and potassium chlorate. He next attempted to improve the electrolytic methods previously established by investigating cheaper methods to produce aluminum chloride, again unsuccessfully. In his senior year, he attempted to electrolyse aluminum fluoride in water solution, but was unable to produce aluminum at the cathode. In 1884, after setting up a homemade coal-fired furnace and bellows in a shed behind the family home, he again tried to find a catalyst that would allow him to reduce aluminum with carbon at high temperatures: “I tried mixtures of alumina and carbon with barium salts, with cryolite, and with carbonate of sodium, hoping to get a double reaction by which the final result would be aluminum. I remember buying some metallic sodium and trying to reduce cryolite, but obtained very poor results. 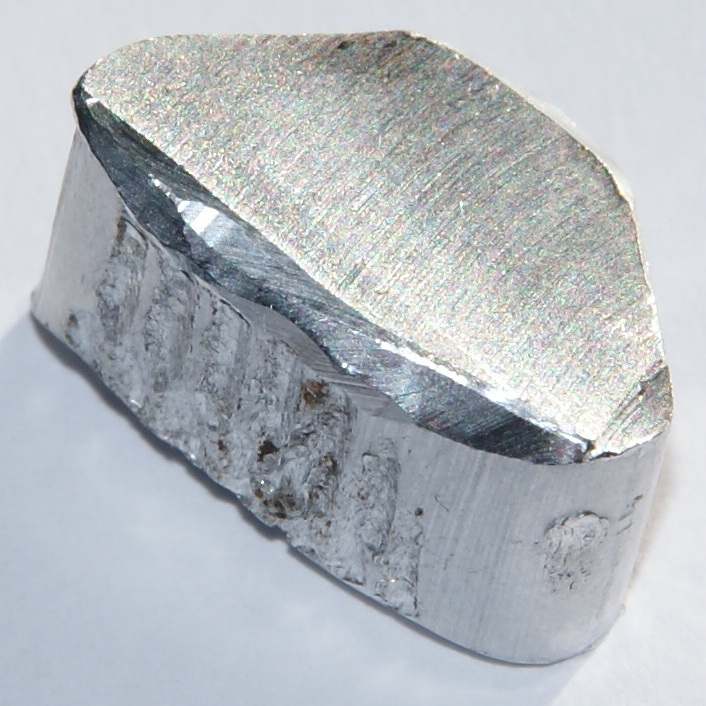 I made some aluminum sulphide but found it very unpromising as a source of aluminum then as it has been ever since.”. He had to fabricate most of his apparatus and prepare his chemicals, and was assisted by his older sister Julia Brainerd Hall. The basic invention involves passing an electric current through a bath of alumina dissolved in cryolite, which results in a puddle of aluminum forming in the bottom of the retort. On July 9, 1886, Hall filed for his first patent. This process was also discovered at nearly the same time by the Frenchman Paul Héroult, and it has come to be known as the Hall-Héroult process. After failing to find financial backing at home, Hall went to Pittsburgh where he made contact with the noted metallurgist Alfred E. Hunt. They formed the Reduction Company of Pittsburgh which opened the first large-scale aluminum production plants. The Reduction Company later became the Aluminum Company of America, then Alcoa. Hall was a major stockholder, and became wealthy. The Hall-Héroult process eventually resulted in reducing the price of aluminum by a factor of 200, making it affordable for many practical uses. By 1900, annual production reached about 8,000 tons. Today, more aluminum is produced than all other non-ferrous metals combined. 1896 – The Tootsie Roll is invented. In 1896, its founder Leo Hirshfield, an Austrian immigrant to the United States of America, started his candy business in a small shop located in New York City. In 1935, the company was in serious difficulty. Concerned about the possible loss of an important customer, Tootsie Roll’s principal supplier of paper boxes, Joseph Rubin & Sons of Brooklyn, became interested in the possibility of acquiring control. The company was listed on the New York Stock Exchange, but Bernard D. Rubin acquired a list of shareholders and approached them in person in order to purchase their shares. The Rubin family eventually achieved control and agreed that Bernard would run the company as president. Bernard D. Rubin was able to steadily increase sales and restore profits, changing the formula of the Tootsie Roll and increasing its size, moving from Manhattan to a much larger plant in Hoboken, New Jersey, and guiding the company successfully through the difficult war years during which vital raw materials were in short supply. When he died in 1948, he had increased the sales volume twelvefold. After his death his brother William B. Rubin served as president until 1962. In 1962, William’s daughter, Ellen Rubin Gordon, took control, and as of January 2015, is Chairman and CEO of the company. For many years prior to his death, her husband, Melvin Gordon, was Chairman and CEO. Tootsie Roll Industries is one of the largest candy manufacturers in the world. More than 64 million Tootsie Rolls are made daily. 1927 – German theoretical physicist Werner Heisenberg writes a letter to fellow physicist Wolfgang Pauli, in which he describes his uncertainty principle for the first time. Werner Heisenberg formulated the Uncertainty Principle at Niels Bohr’s institute in Copenhagen, while working on the mathematical foundations of quantum mechanics. In 1925, following pioneering work with Hendrik Kramers, Heisenberg developed matrix mechanics, which replaced the ad hoc old quantum theory with modern quantum mechanics. The central premise was that the classical concept of motion does not fit at the quantum level, as electrons in an atom do not travel on sharply defined orbits. 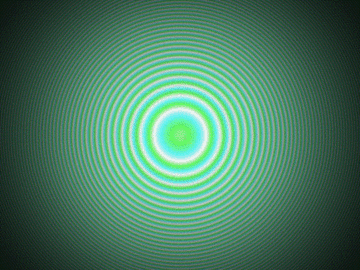 Rather, their motion is smeared out in a strange way: the Fourier transform of its time dependence only involves those frequencies that could be observed in the quantum jumps of their radiation. 1941 – Plutonium is first produced and isolated by Dr. Glenn T. Seaborg. 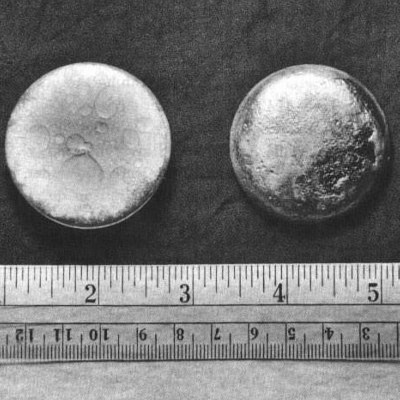 Plutonium (specifically, plutonium-238) was first produced and isolated on December 14, 1940, and chemically identified on February 23, 1941, by Glenn T. Seaborg, Edwin McMillan, Joseph W. Kennedy, and Arthur Wahl by deuteron bombardment of uranium in the 60-inch (150 cm) cyclotron at the Berkeley Radiation Laboratory at the University of California, Berkeley. In the 1940 experiment, neptunium-238 was created directly by the bombardment but decayed by beta emission with a half-life of a little over two days, which indicated the formation of element 94.